In January 15, Prof.Dr. 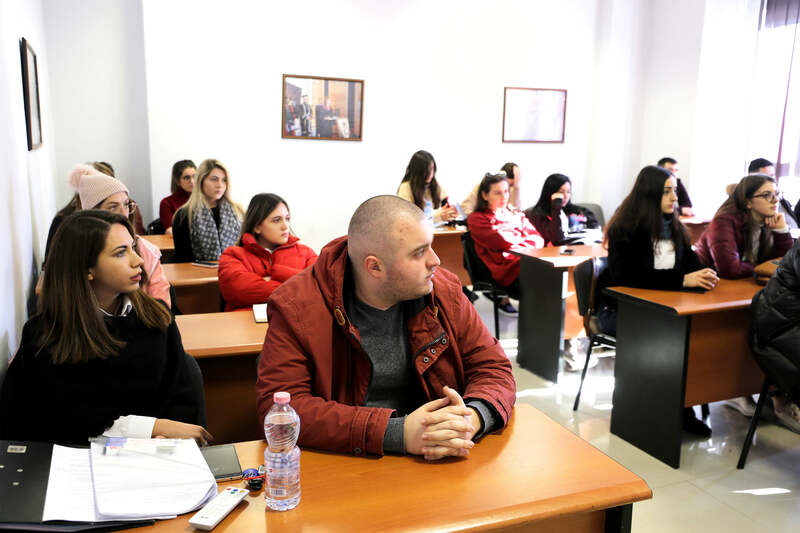 Valentina Duka delivered an Open Lecture at University of New York Tirana. Among other issues, Professor Duka focused on the importance that History has. “It is important to study history because historical knowledge provides empowering, relevant, and practical counsel for present day people and events” she mentioned. 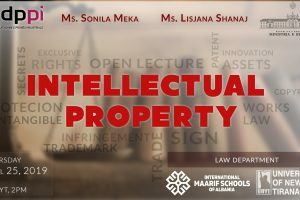 Professor Valentina Duka has a valuable contribution in the academic studies related with the History of Albania and she is very active in the Albanian public life.